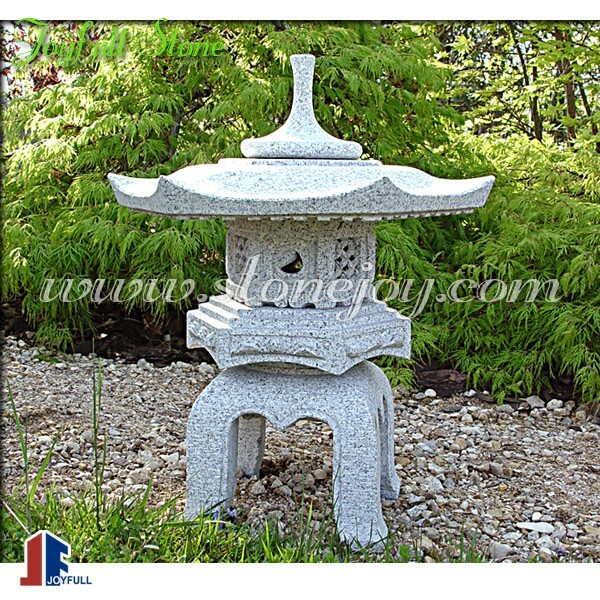 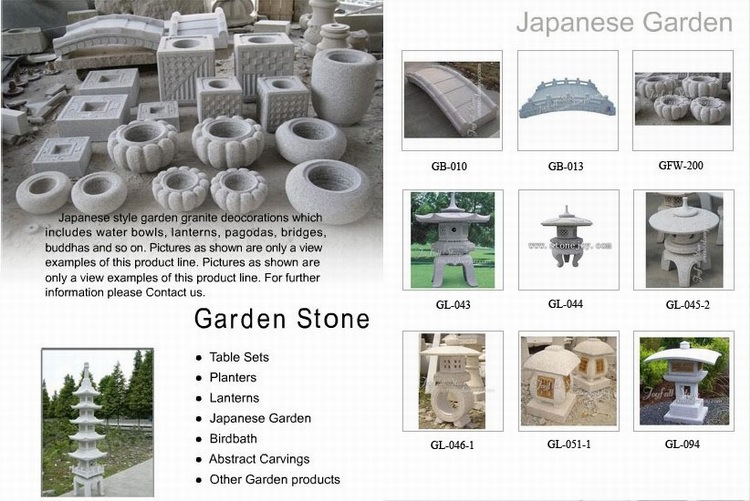 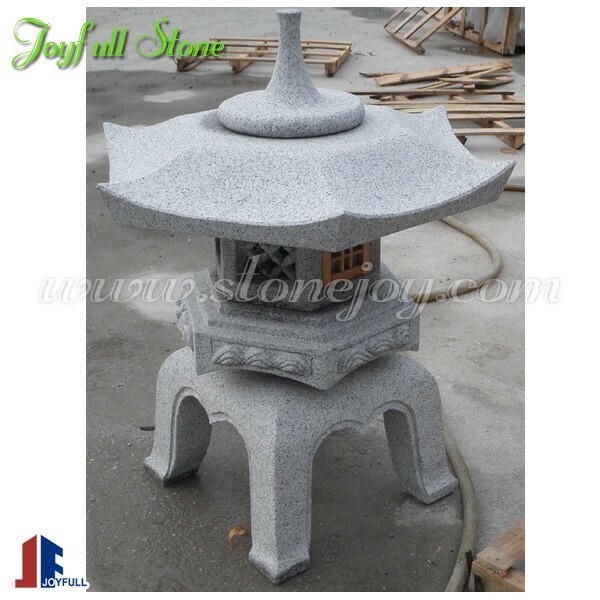 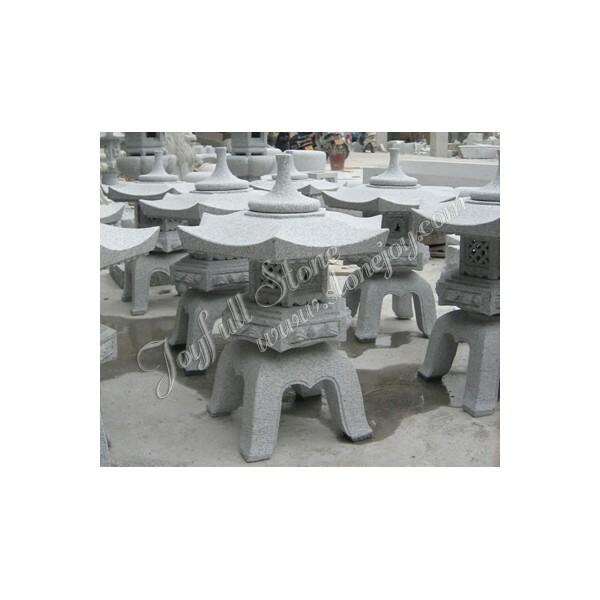 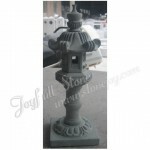 Japanse garden stone decorations supplying, includes lanterns, water bowls, pagodas, bridges, guide stones, buddha statues, stepping stones. 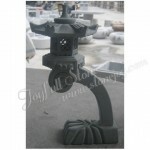 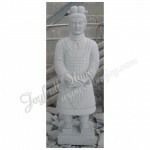 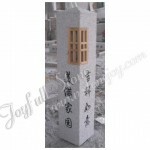 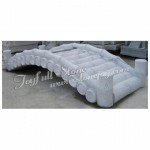 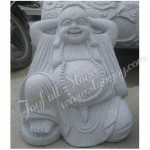 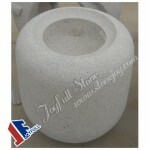 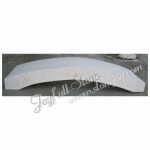 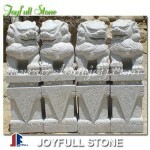 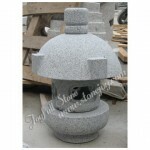 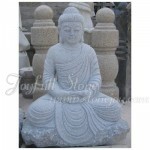 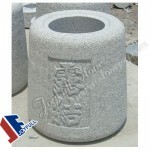 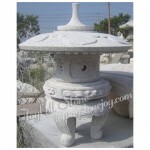 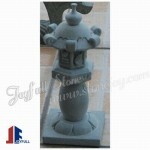 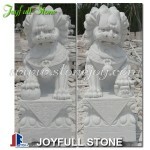 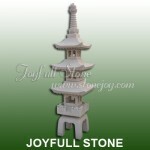 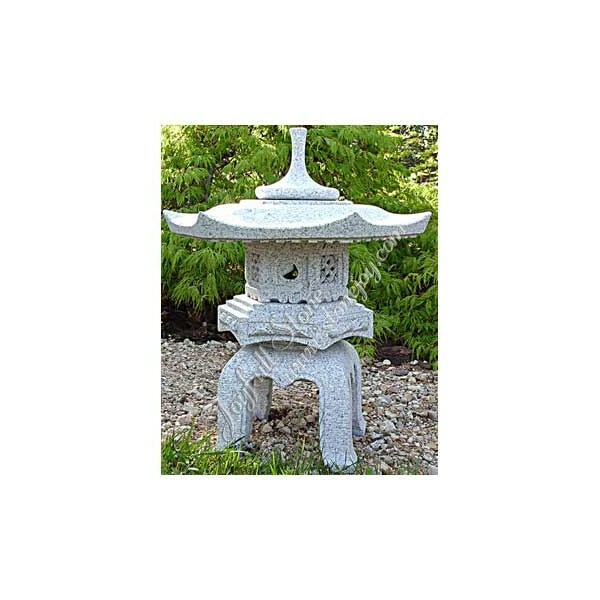 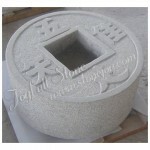 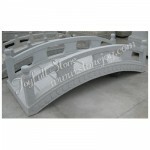 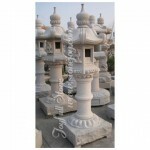 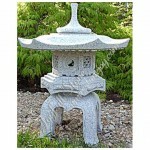 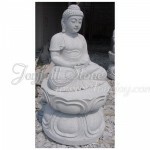 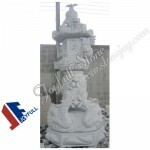 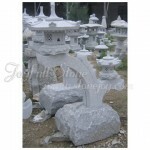 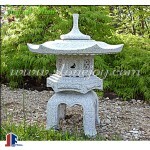 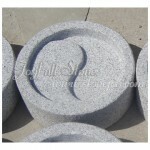 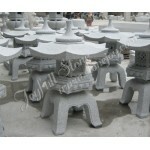 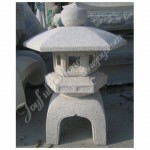 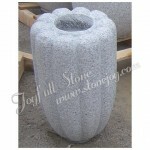 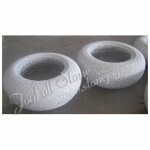 For more Japanese garden stone decorations, lanterns, water basins, Buddha statues, bridges. 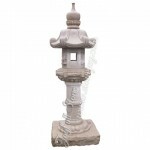 4.Includes:lanterns,pagodas,guide stones, water bowls, buddha statues, foo dogs, bridges, stepping stones, small animals etc..
5.Application: garden, patio, park, yards etc..
2.Payment terms: T/T or L/C at sight, 40% as the deposit, the balance against the copy of BOL.